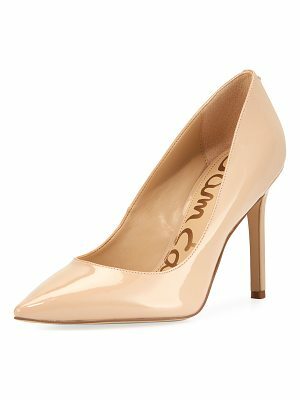 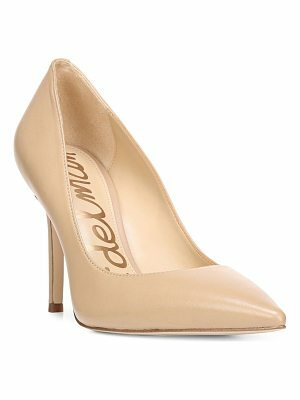 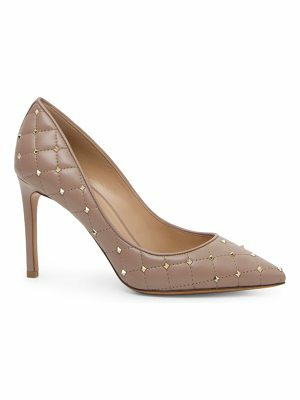 Get A Leg Up On Style With Our Hamilton Pumps. 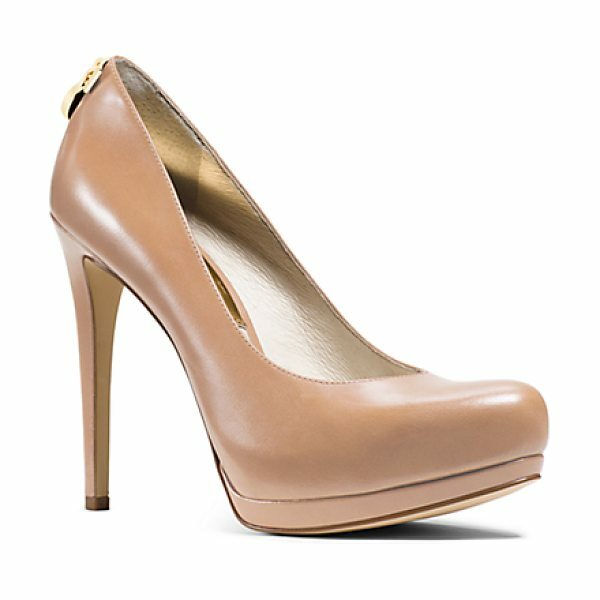 Elegantly Crafted From Smooth Calfskin Leather This Must-Have Pairâ€™s Minimal Designâ€“accented Only By A Shiny Gold-Tone Logo Charm At The Heelâ€“is Sure To Elevate Any Look. 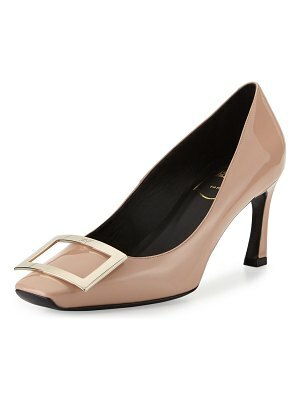 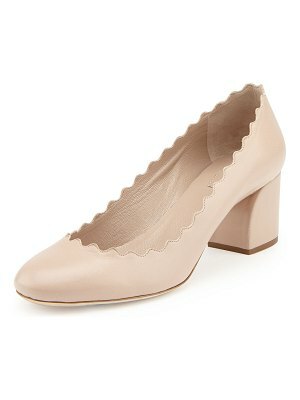 Understated And Polished Theyâ€™re The Perfect Shoes To Go From Work To Play.